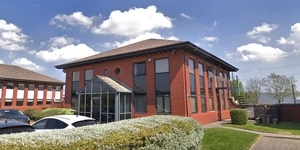 Whittle Jones Chartered Surveyors; agents acting on behalf of Northern Trust Company Ltd are delighted to announce that CAV Ice Protection Ltd have leased an additional 16,526 sq ft of space at their Number One Industrial Estate in Consett. 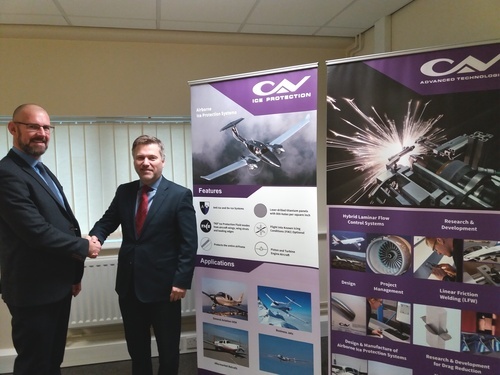 CAV Ice Protection Ltd, part of the CAV Systems Group, is a global aerospace supplier of airborne ice protection systems for civilian, commercial and military aircraft. 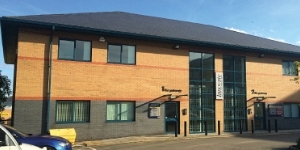 CAV Ice Protection Ltd and its sister company CAV Advanced Technologies Ltd are both headquartered in Consett, County Durham. The Group’s vision is for “safe, efficient flight”. 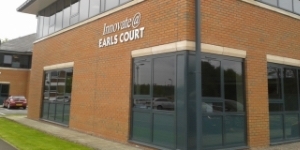 CAV Advanced Technologies Ltd. specialises in the laser drilling and laser cutting of aircraft components to provide porous surfaces for: Hybrid Laminar Flow Control (HLFC) systems which improve fuel efficiency; Ice Protection Systems; noise attenuation. CAV Ice Protection designs, certifies and manufactures ice protection systems which meet the most stringent international regulations for “flight into known icing” (FIKI) conditions. Proprietary technologies include TKS® Ice Protection Systems and SLD Guard™. Other services include consulting related to testing, international approvals, component qualification, electrical system design, reliability and safety analysis, aerodynamics, thermodynamics, quality, and manufacturing design and integration. 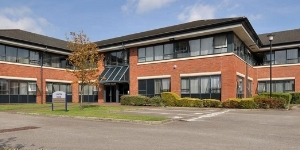 Number One Industrial Estate is a modern industrial estate covering 733,000 sq ft of commercial space in a range of workshop, industrial, trade and warehouse units. 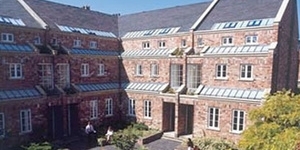 The estate is situated in an established area in Consett with easy access to Tyneside, Durham and the A1 (M).